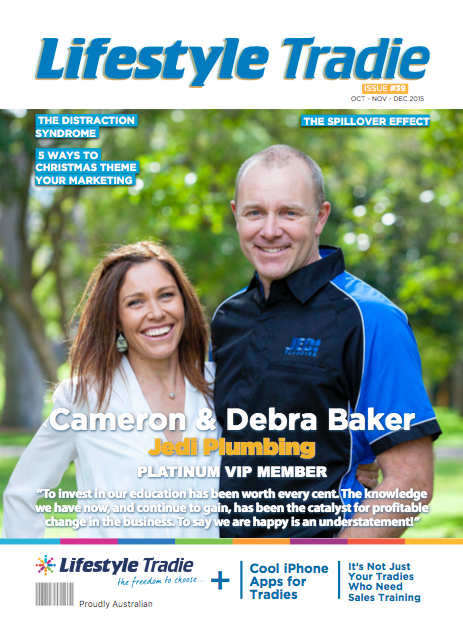 It’s wonderful to get to know the Lifestyle Tradie Members – to share their challenges, their top 3 tips in business and of course, their success stories. And while we’re there, to learn a little quirky point about them just for laughs! and Thirdly, they provide inspiration to us all. 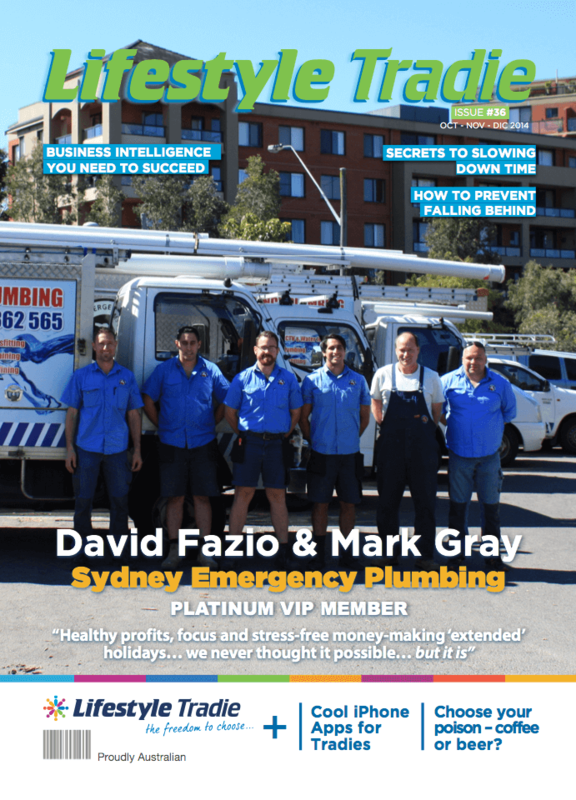 Click Here To Read January – February – March 2019 Lifestyle Tradie Magazine Or Right Click To Save. 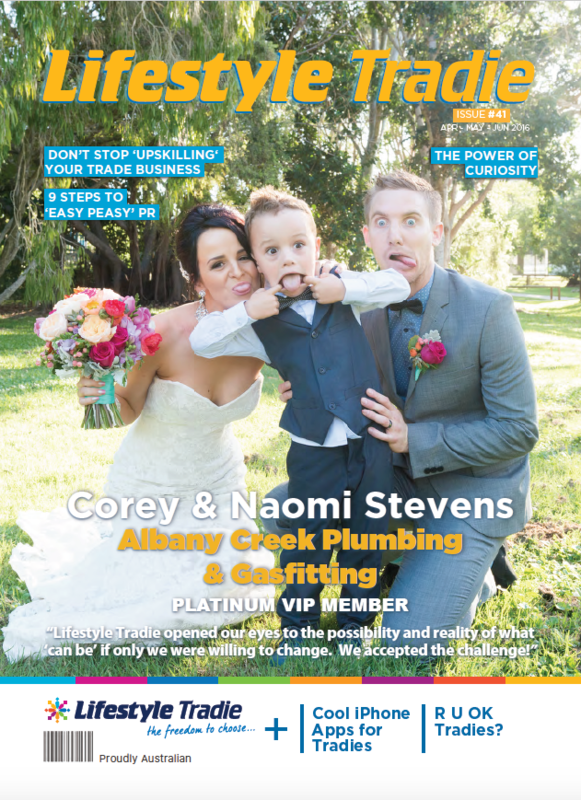 Click Here To Read October – November – December 2018 Lifestyle Tradie Magazine Or Right Click To Save. 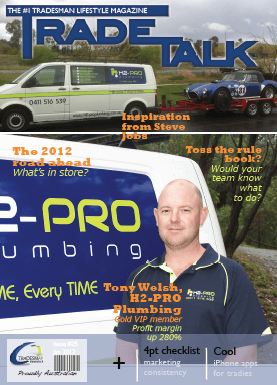 Click Here To Read July – August – September 2018 Lifestyle Tradie Magazine Or Right Click To Save. 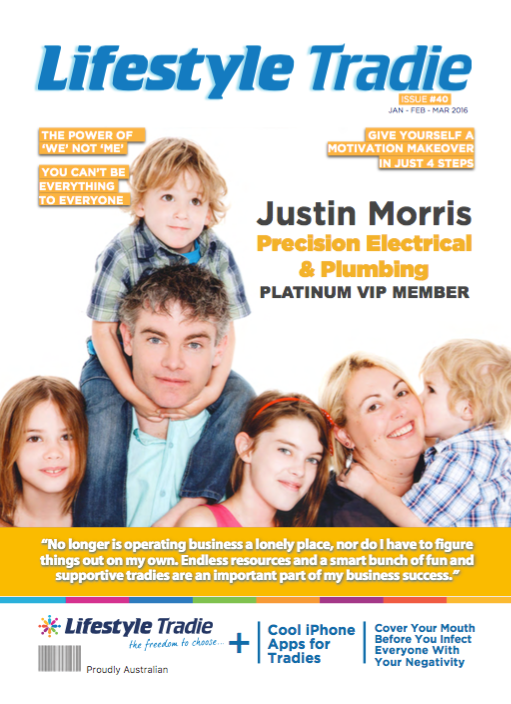 Click Here To Read April – May – June 2018 Lifestyle Tradie Magazine Or Right Click To Save. Click Here To Download PDF Or Right Click To Save. Click Here To Click Here To Download PDF Or Right Click To Save.